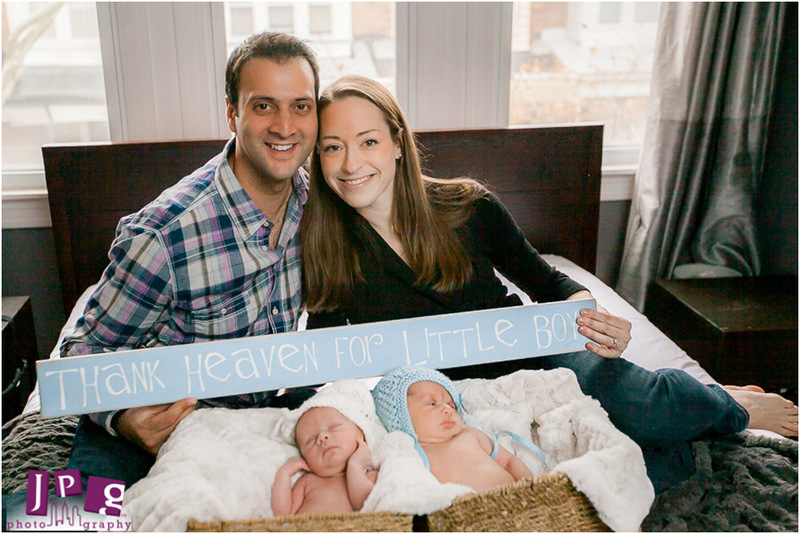 The day I set out to photograph Kelly and Daeen’s newborns was cloudy and rainy, but inside their Fairmount home, it was filled with natural light and the joy of the first-time parents. 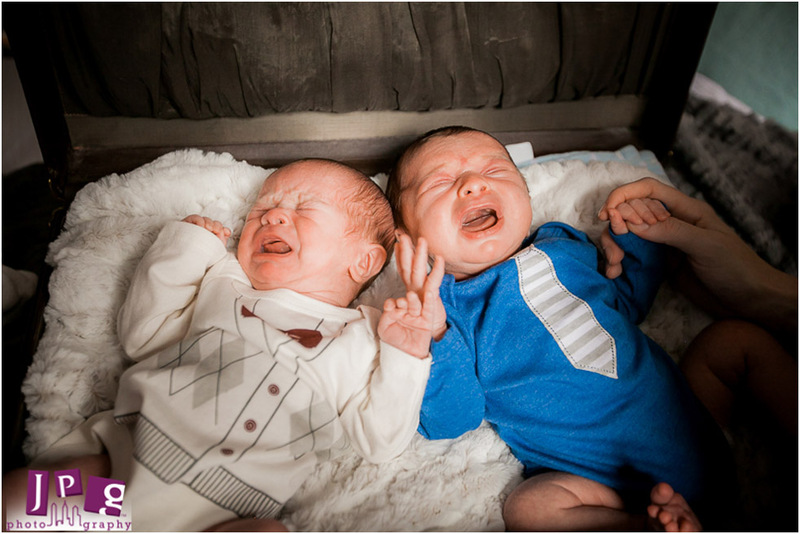 The twins were so small, and most of the time, they were fussy. Many photographers would wait until the babies had settled, but I saw it as an opportunity to capture Daeen and Kelly cooing and soothing them. Those are the real moments between parent and child that I always look for. I would be remissed if I didn’t also mention another big part of their family. Their dog, a very large Rhodesian Ridgeback. It was cute to see how interested he was in the twins, but I was afraid of how large he was in comparison to the tiny newborns. He was a gentle giant, though, and we were able to include him in some shots with the babies. It was nice to see a fresh new family. 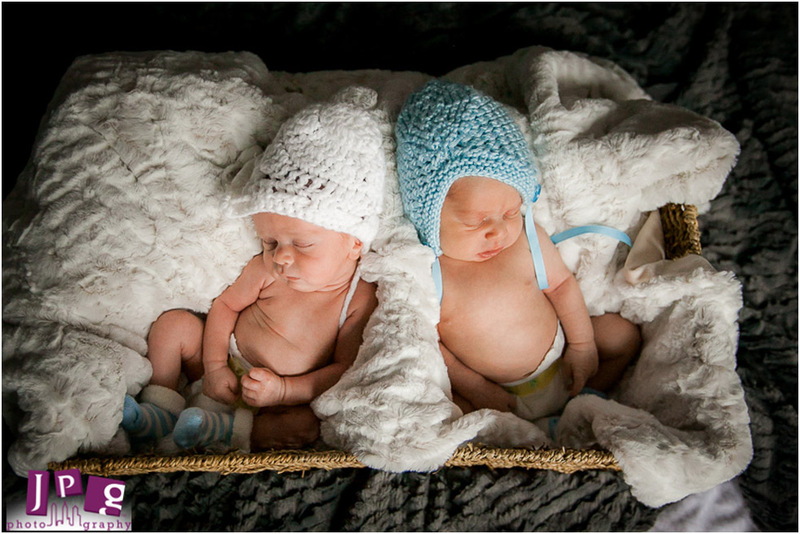 I could tell how excited Kelly and Daeen were to have these new little babies in their life. I hope that I will get to document more of their story as is blooms.